Putnam County Playhouse: AUDITION WORKSHOP FOR "ANNIE"
Director Caroline Good is holding an Audition Workshop for those interested in auditioning for the musical Annie. It is scheduled for Saturday, March 17, from 10 a.m. to Noon. The location is Kerr Theatre in the Green Center for the Performing Arts, DePauw University. Caroline says that the workshop is specifically for those younger performers aged nine and up who may be auditioning for the show, but that teens and adults are welcome to attend. She is the creator-director of PCPH's Youth Theatre Workshop SHAKESPEARED! Caroline has performed in many PCPH shows, most recently Curtains and Laughing Stock. She also co-directed the PCPH production of Little Women with husband Tim. 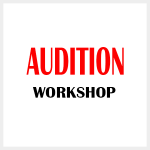 During the workshop, Caroline will discuss readings and how to handle a "cold audition" with a script. Pianist Amy Tharp will be there to help those who might be unfamiliar with auditioning with an accompanist. Singing guru Erik Foster will also be there to talk about vocalizing and singing as a soloist and in a group. Amy and Erik worked on PCPH's Little Women. Erik also did the vocal direction for Curtains last season. Choreographer Sarah Bond will conduct a simulated dance audition. Sarah has worked with PCPH on choreography for 1776, Curtains, and many other shows. She is currently working on the Community Theatre of Clay County production of the musical L'il Abner. 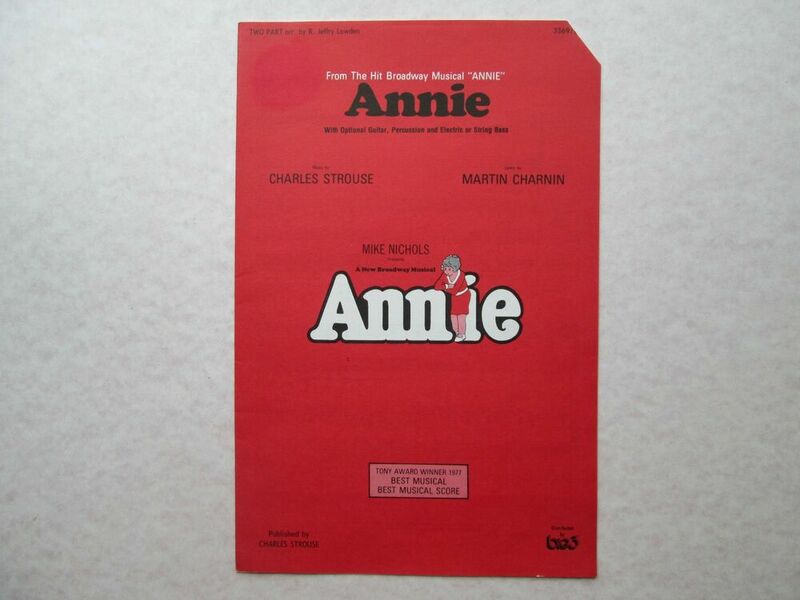 The workshop is free and attendance is not required to be considered for a role at the regular Annie auditions to be held on April 7 & 8 at 3 p.m. The musical is being sponsored by Bittles & Hurt and Hopkins- Rector. Click HERE and HERE to learn more about our sponsors. 2018 WILL BE OUR SEASON OF HITS! !